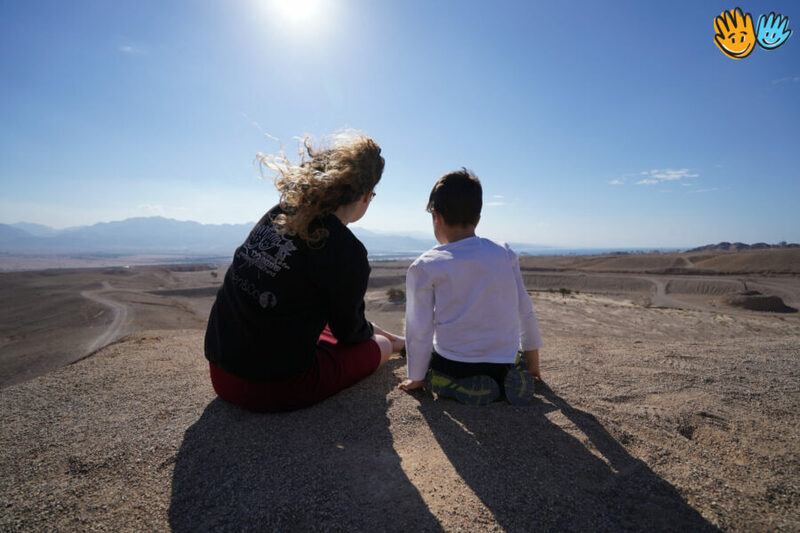 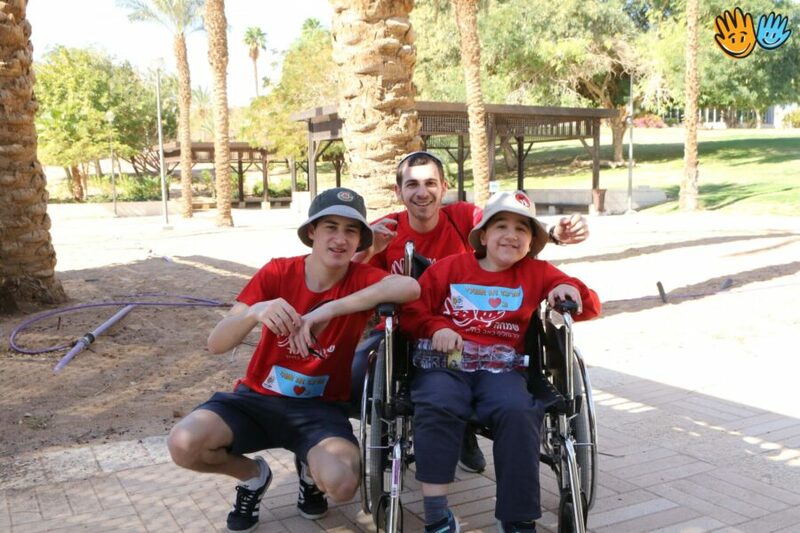 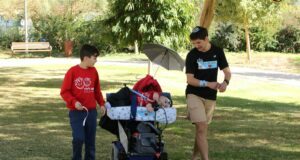 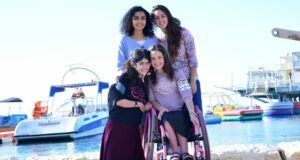 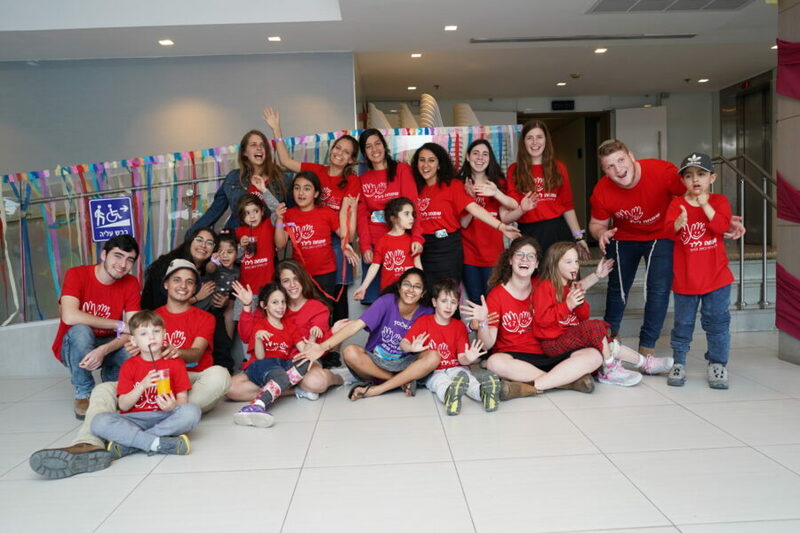 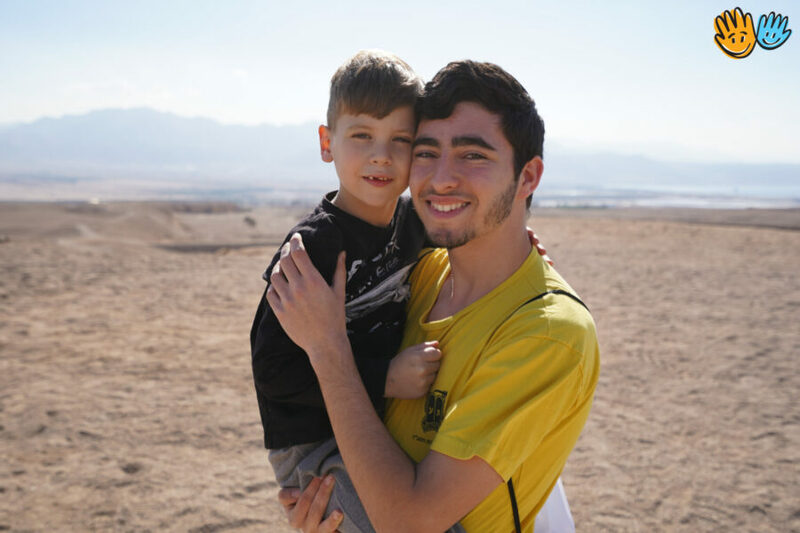 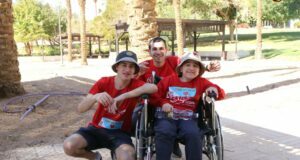 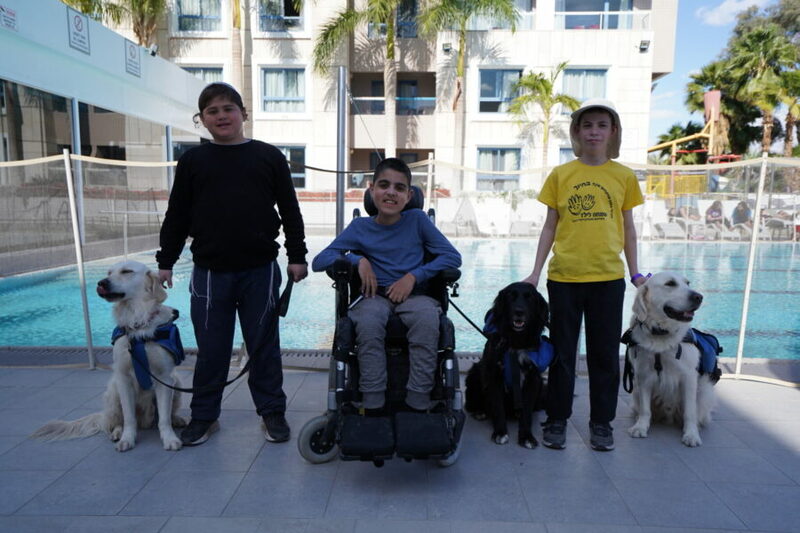 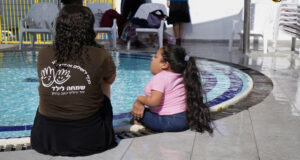 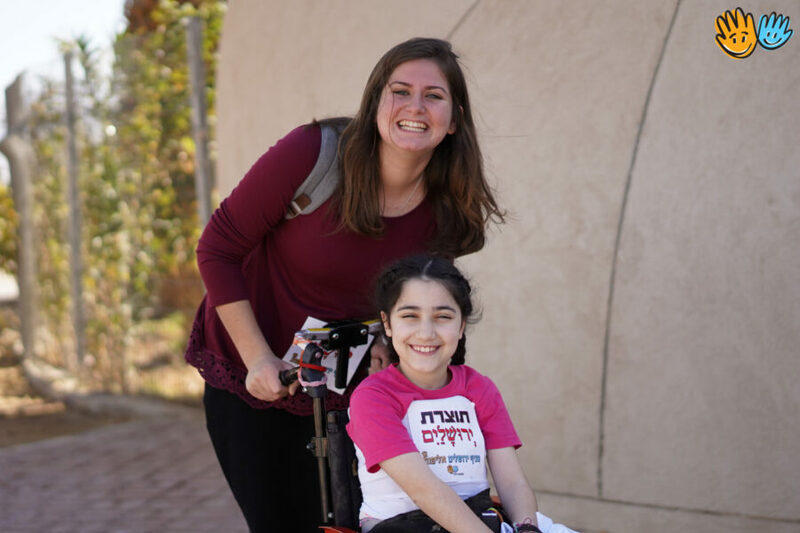 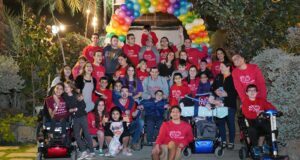 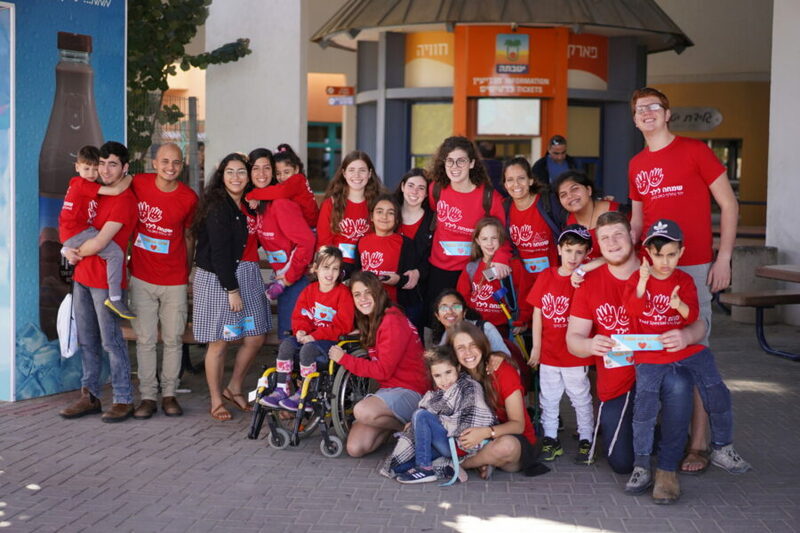 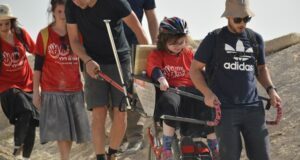 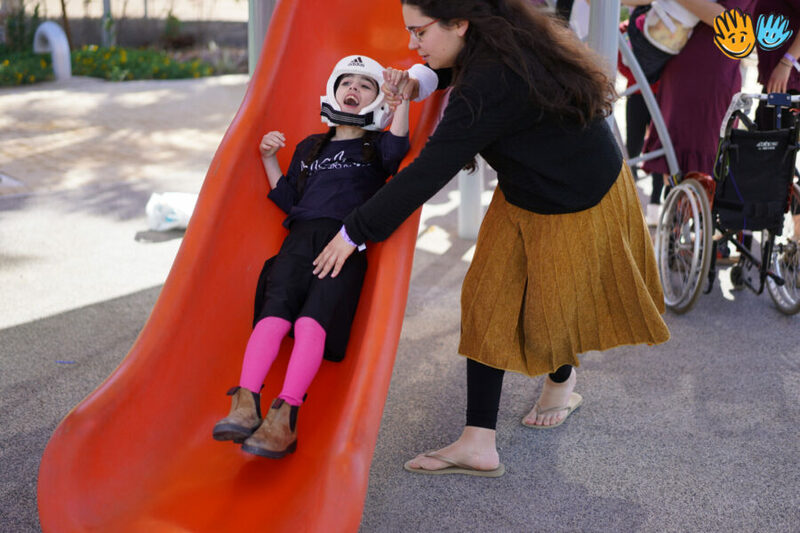 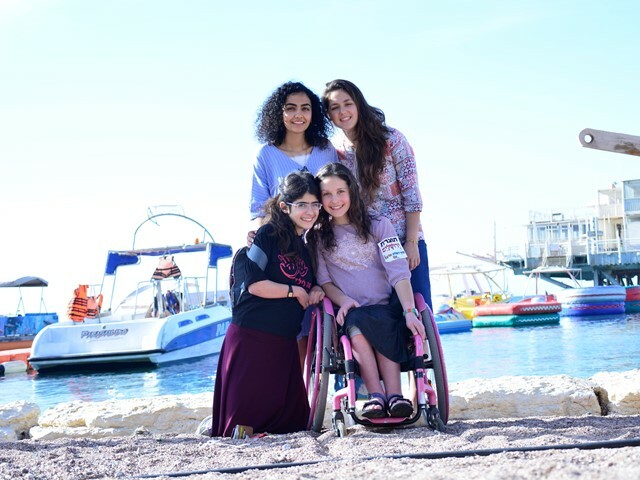 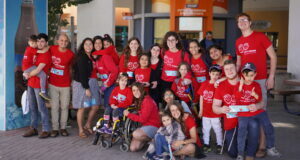 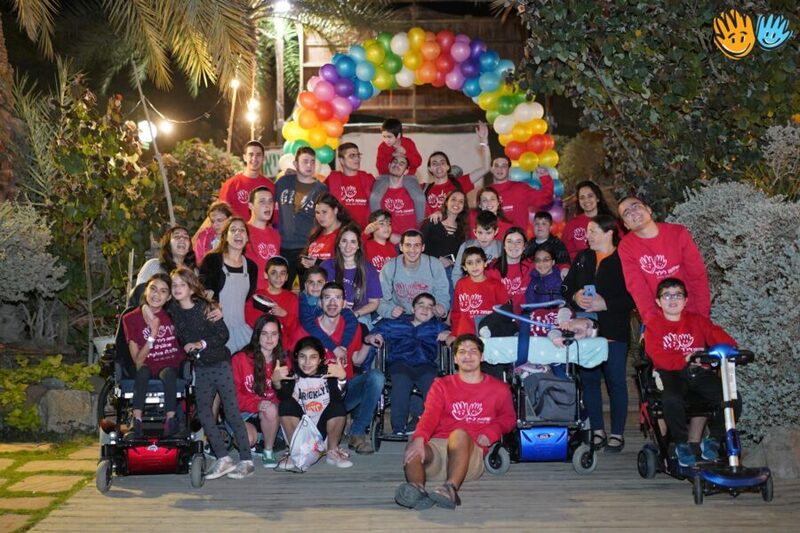 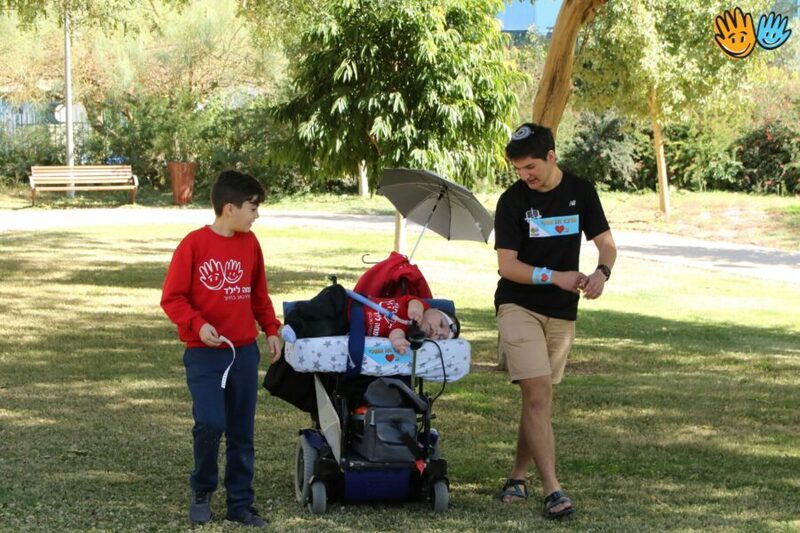 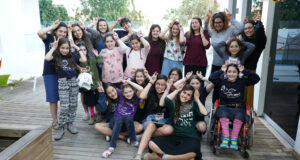 Simcha Layeled is a non-profit organisation in Israel which provides support to children with severe physical disabilities yet normal cognitive capabilities. 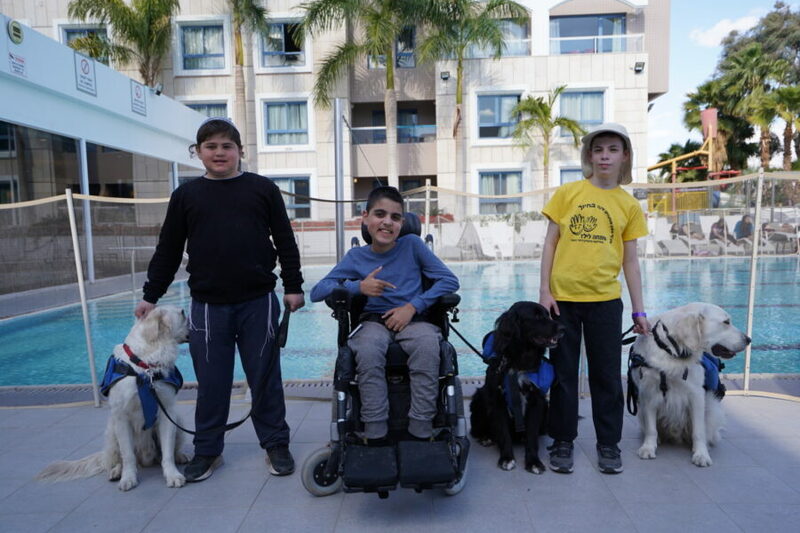 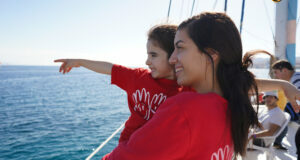 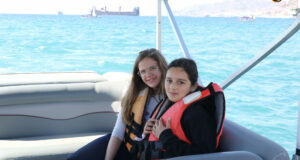 Their aim is to allow these children to overcome their disabilities and become contributing members of society. 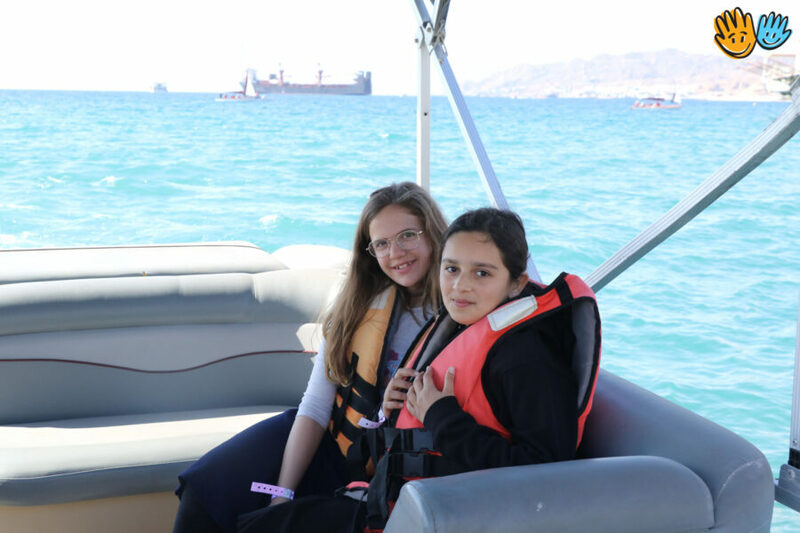 Various programmes provide both the children and their families a wide range of activities and experiences to respond to their needs. 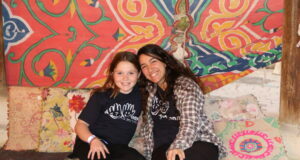 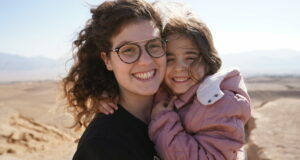 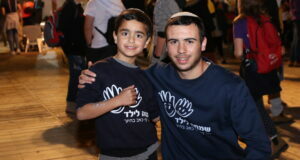 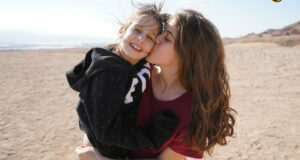 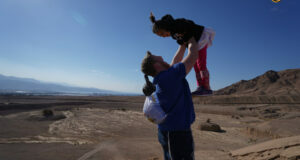 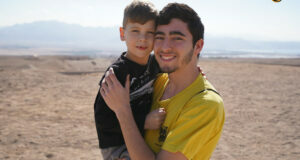 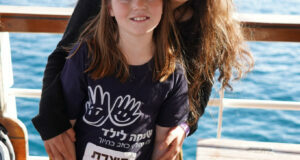 We invite you to be part of the Simcha Layeled family and help us replace suffering with smiles. 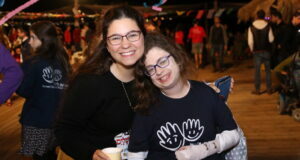 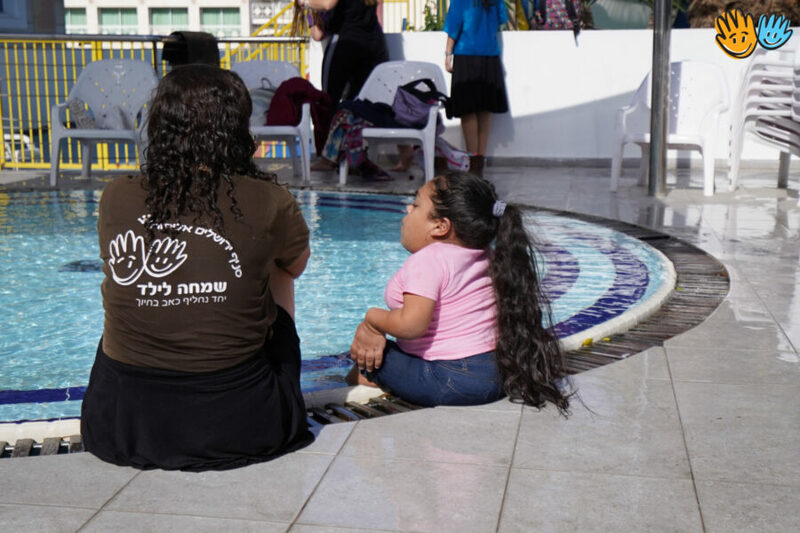 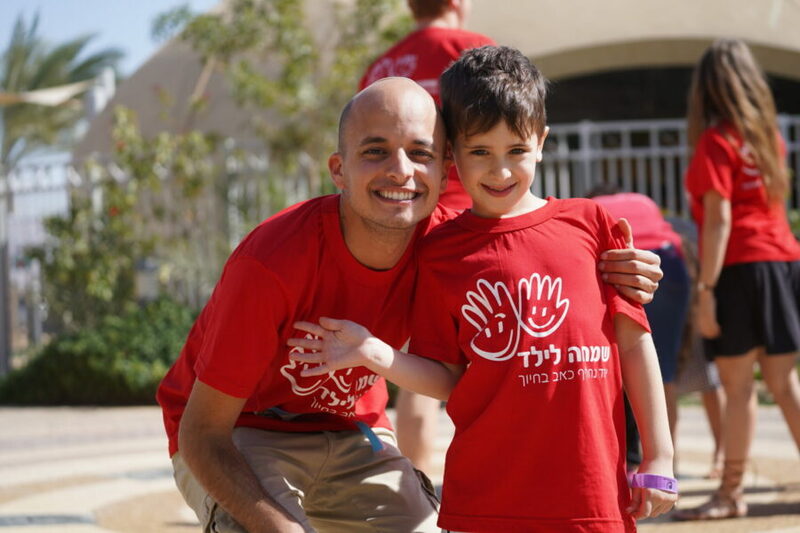 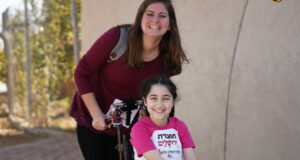 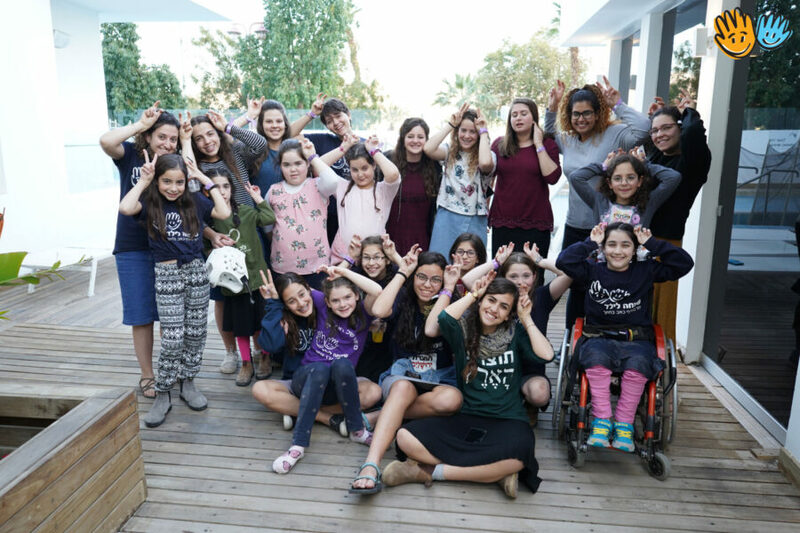 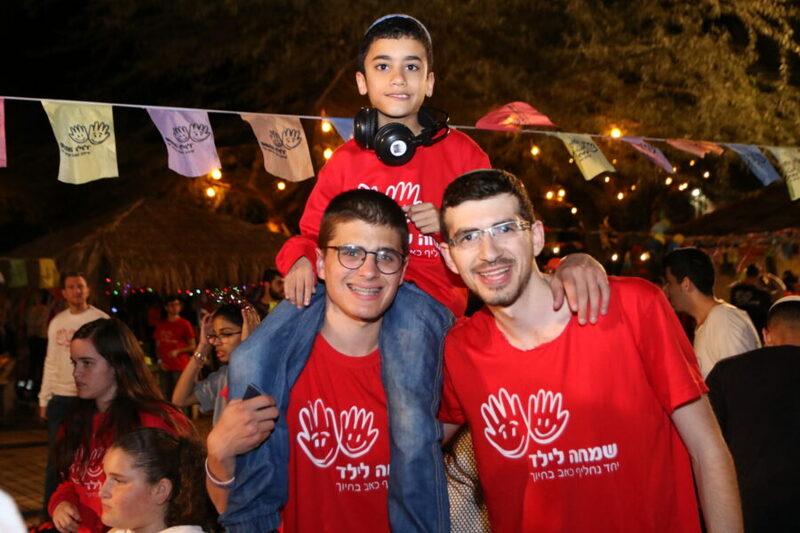 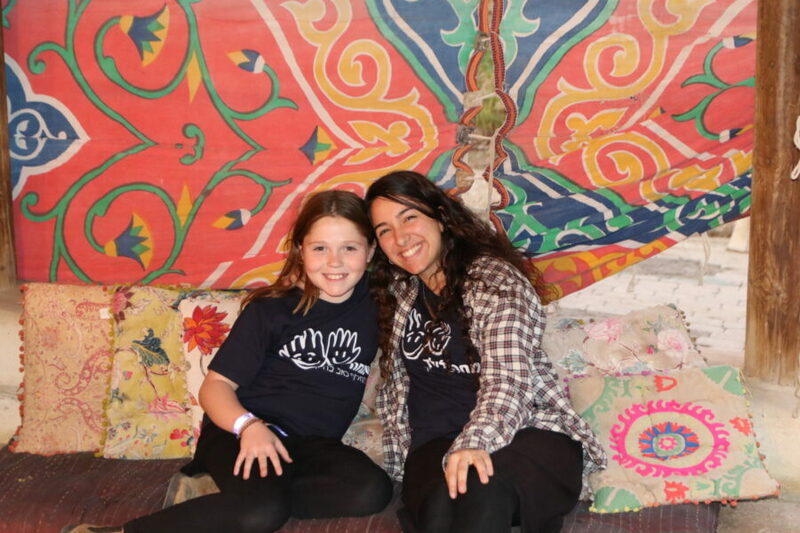 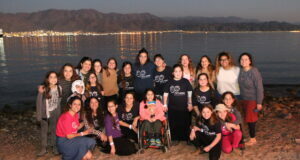 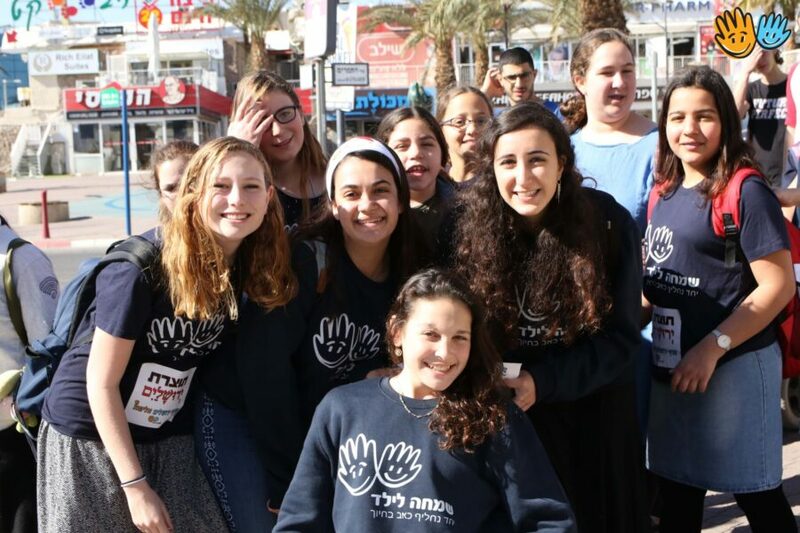 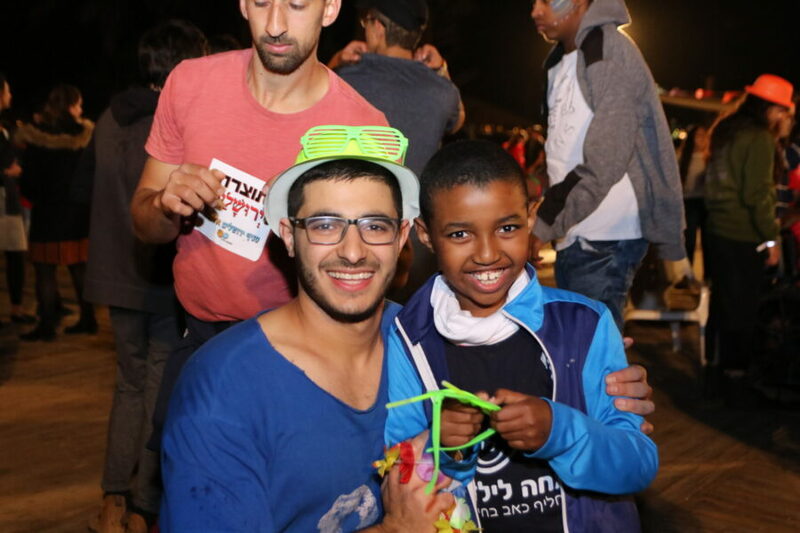 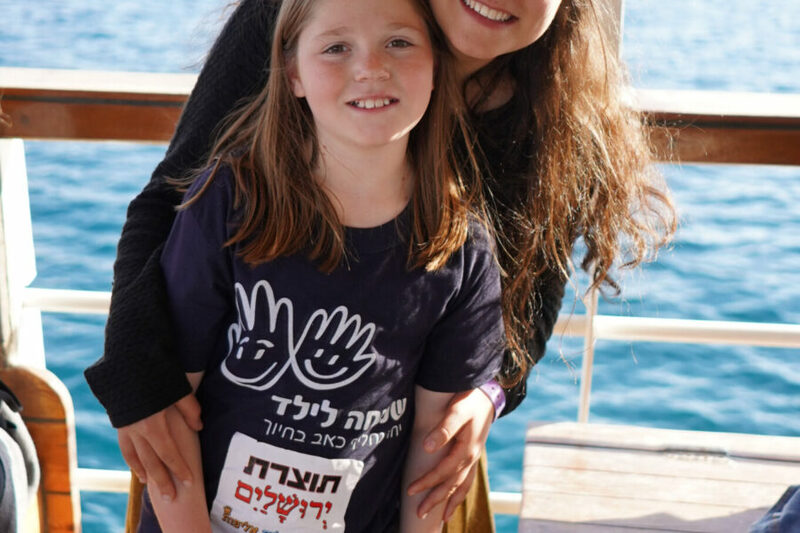 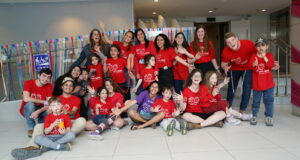 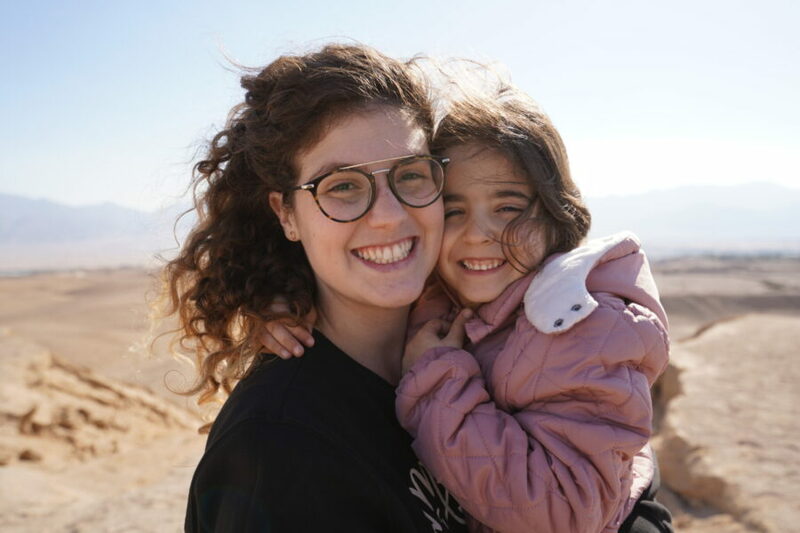 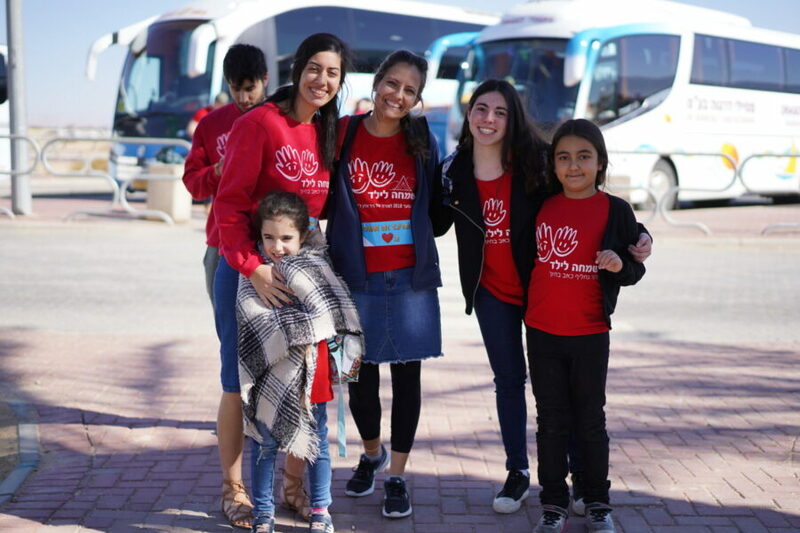 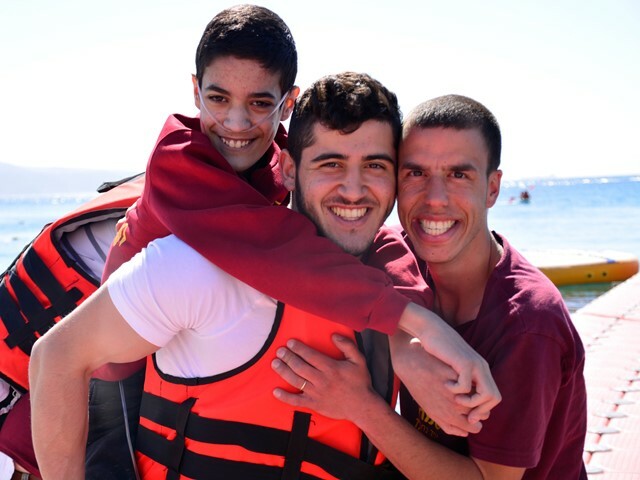 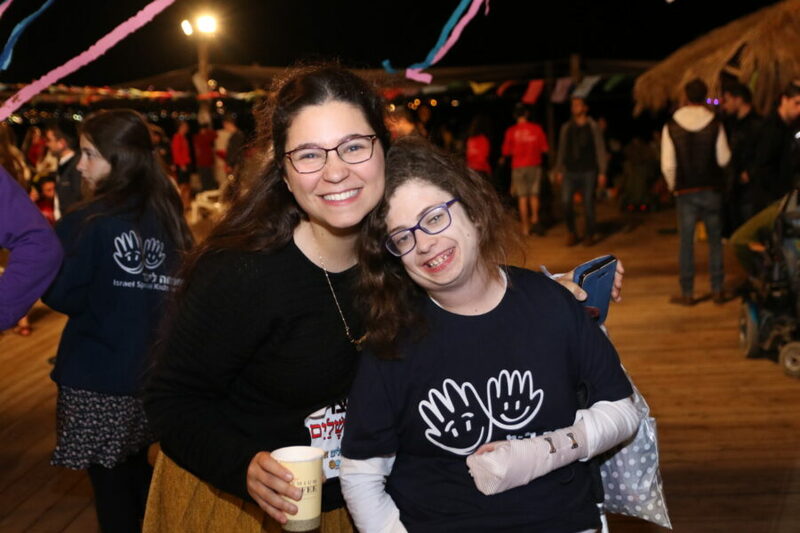 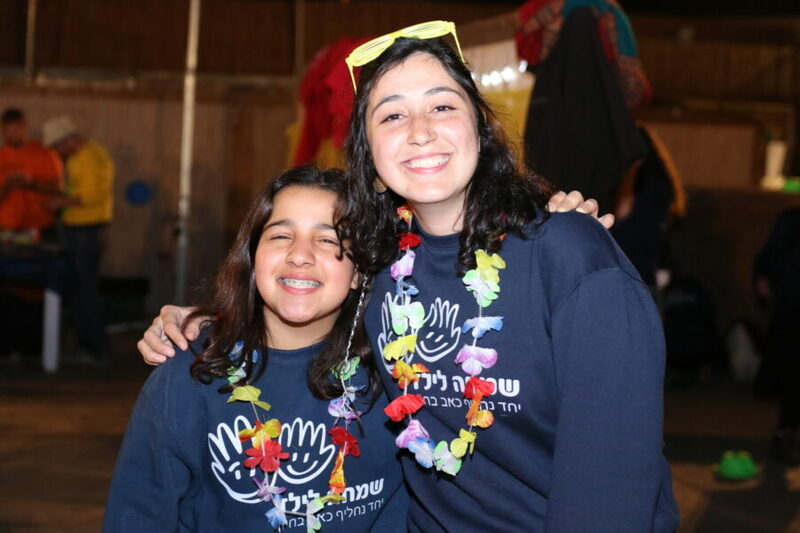 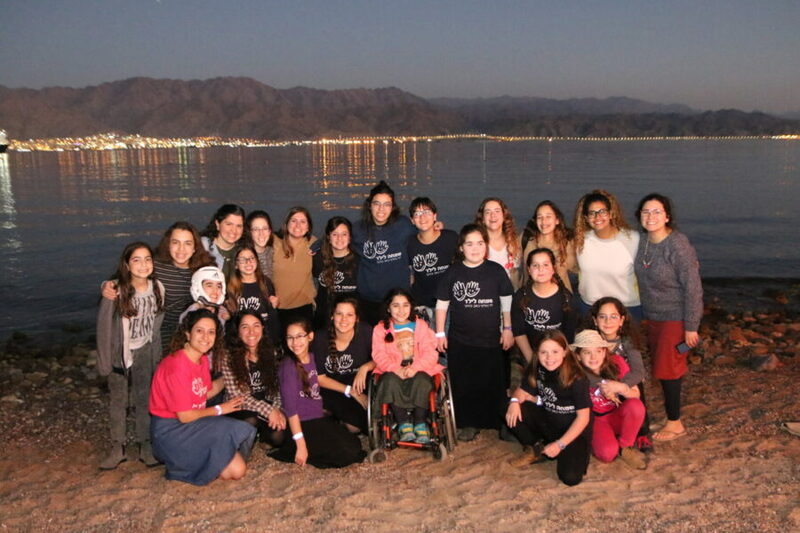 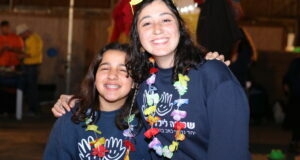 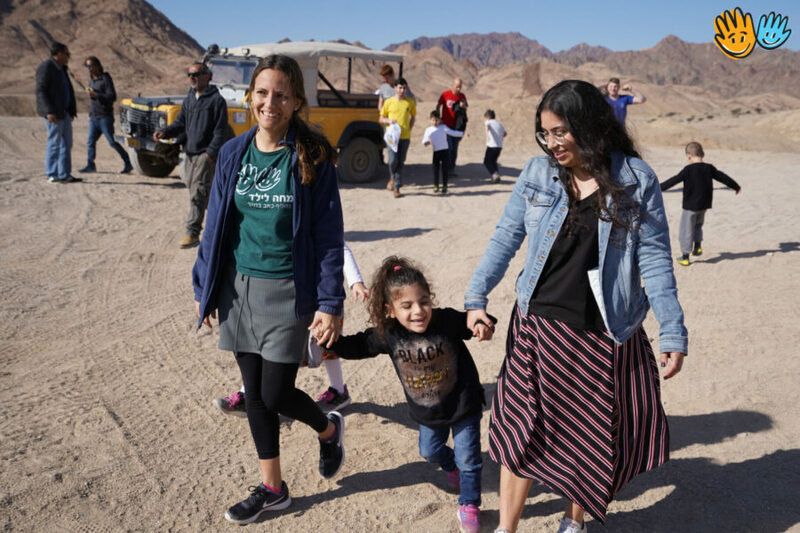 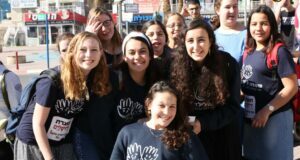 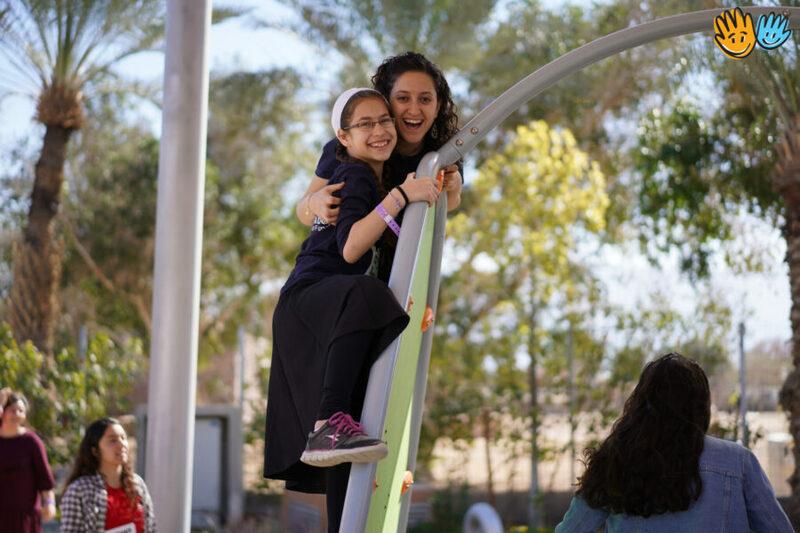 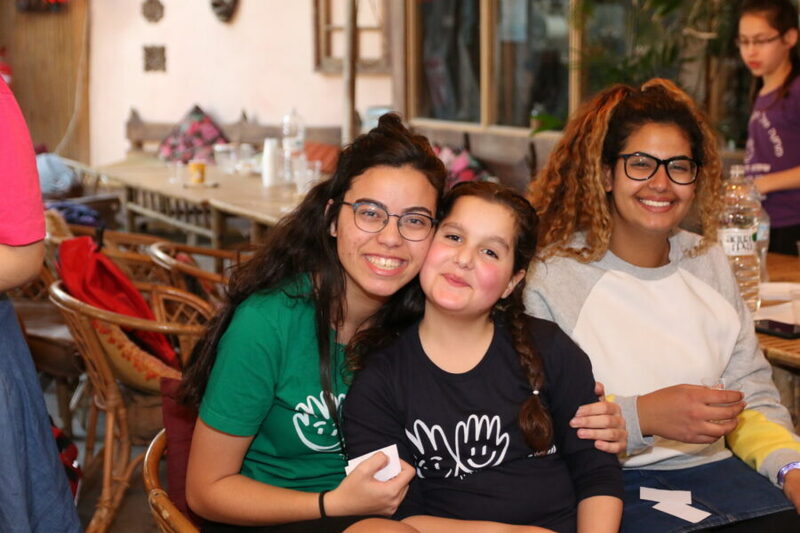 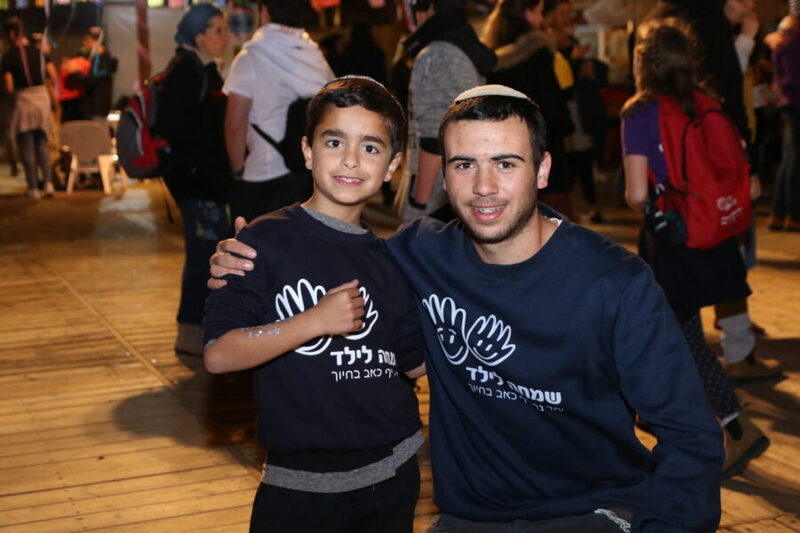 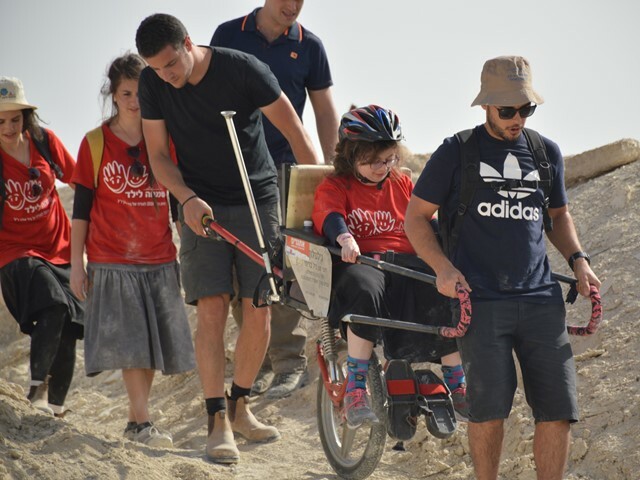 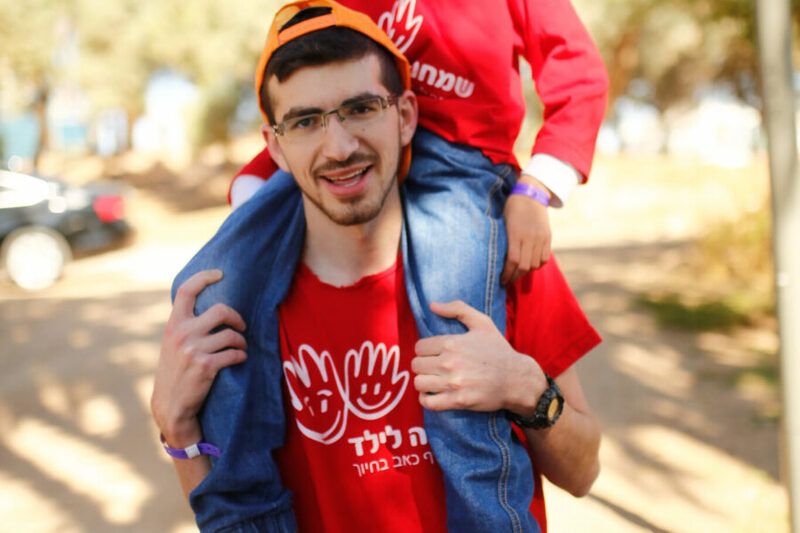 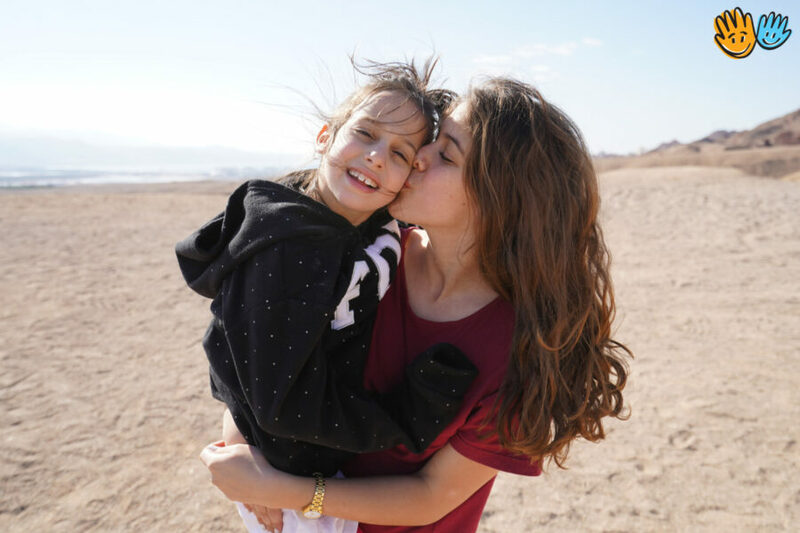 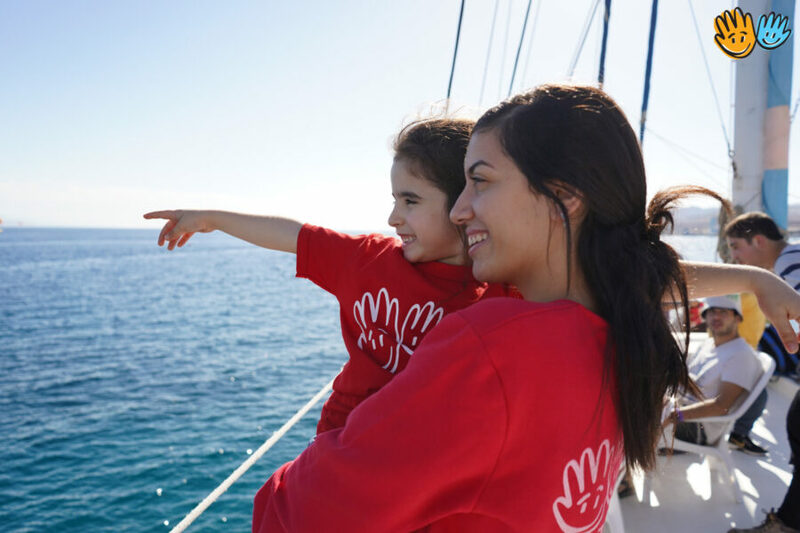 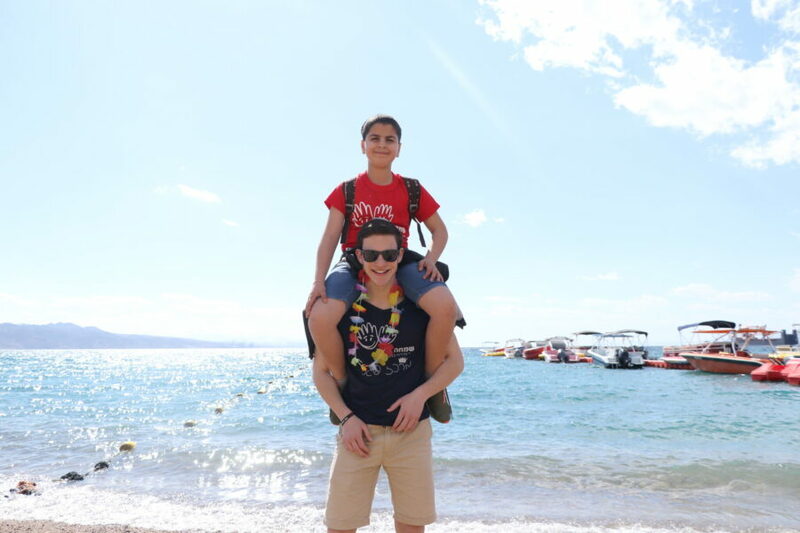 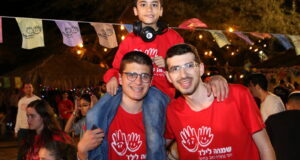 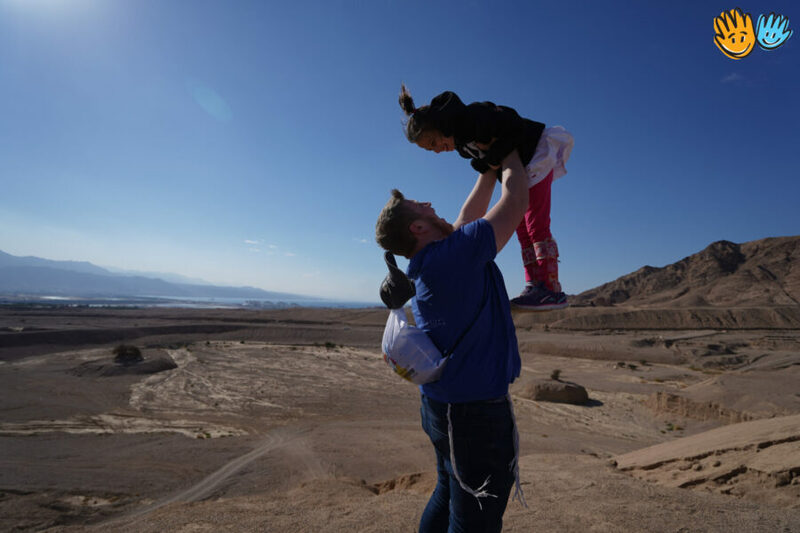 The organisation’s activities include: Personal coaching projects, activities in hospitals, family support, camps in Israel and abroad for the children, and a group of adult volunteers that accompany the alumni of the association to enhance and ensure their independence.